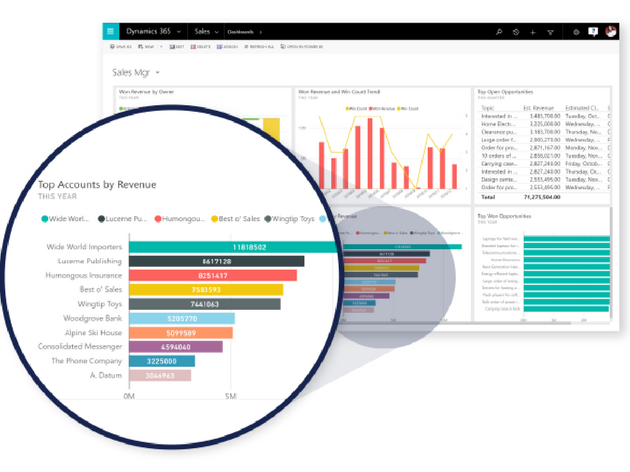 Microsoft Dynamics 365 provides intelligent business applications that unify CRM and ERP in a fully integrated, cloud-based solution. 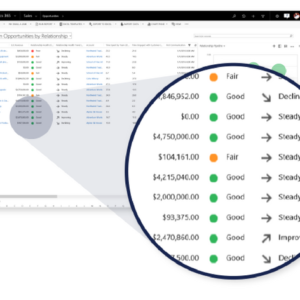 This approach allows you to choose exactly what you need to run and transform your business, and provides a single view of customer engagement that enhances productivity and customer satisfaction. 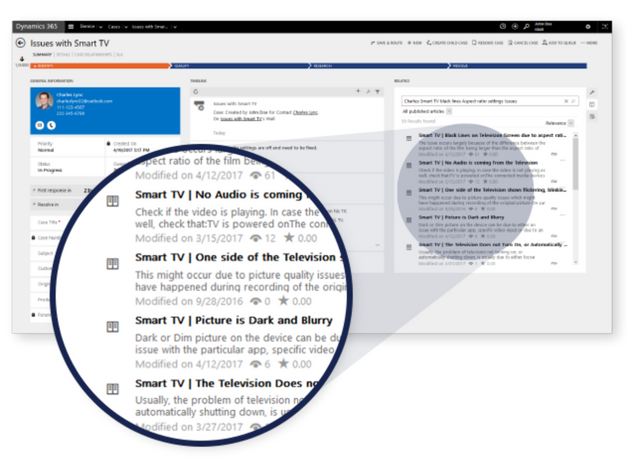 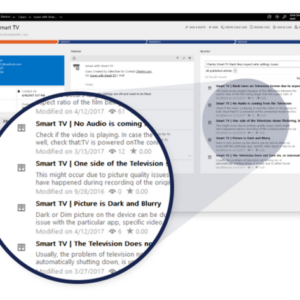 For added convenience and efficiency, Dynamics 365 is integrated with Office 365, allowing you to work seamlessly in familiar Office applications and collaborate from any location. 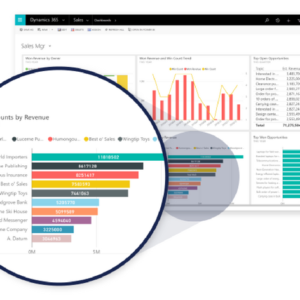 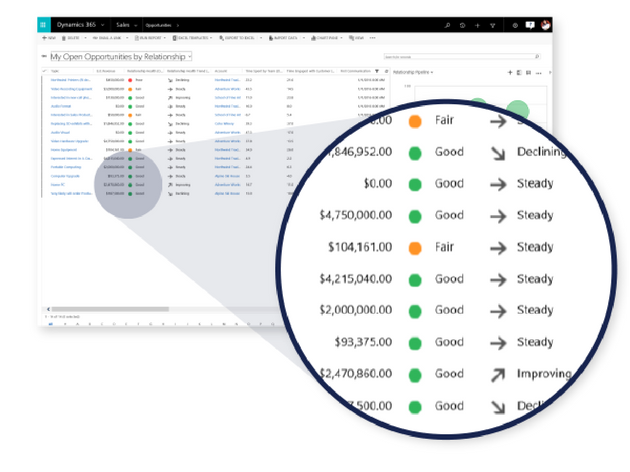 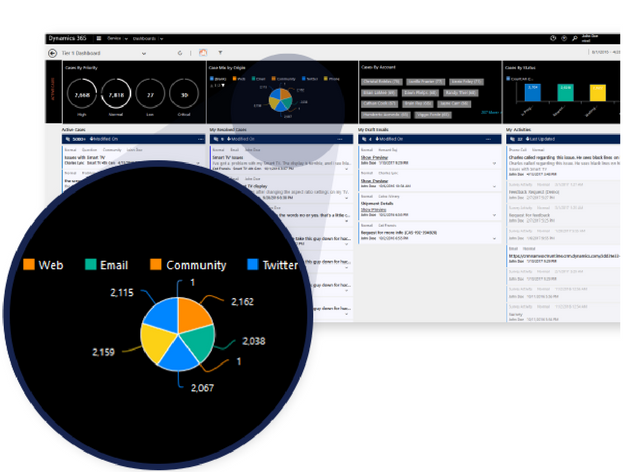 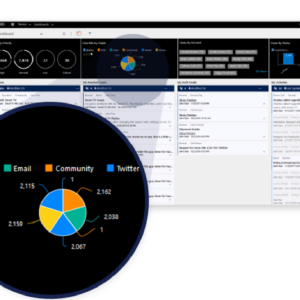 Dynamics 365 offers purpose-built applications that deliver powerful solutions for diverse business needs: customer service, field service, project services, and robust sales, marketing, finance, and operations functionality.